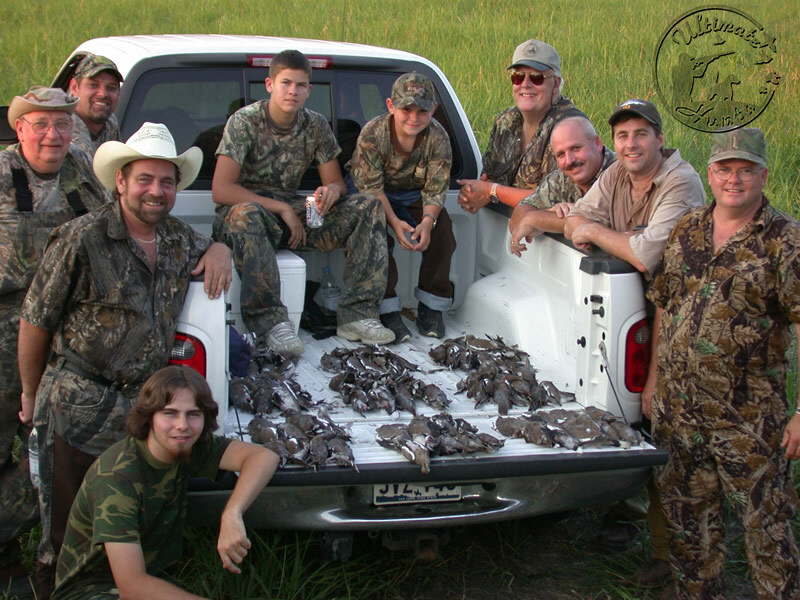 All About Dove Hunting - Interested in dove hunting? Whether you are new to the challenge of dove hunting or you're a salty old veteran looking for an exciting new location to hunt, you have come to the right place! Ultimate Hunts is a great location for dove hunting packages information, tips, leases, pictures, and more. The dove hunting section of the site has access to some of the best places in North America to dove hunt. We welcome you to enjoy one of the most challenging outdoor sports. To the outdoor enthusiast; Wing shooting for dove has long been one of the most challenging types of hunting. Our goal is to make your next dove hunting excursion one to remember.